Local author Godfrey Brangham will deliver a talk entitled Poisoners: the Sandwich, Cake and Cup of Tea in Usk’s community hub at 7pm on Thursday, 25th April. This free event is organised in conjunction with the Reading Agency charity and its World Book Night celebration of books and reading for pleasure. Tea, coffee and light refreshments will be available. The talk will examine three murders; one with a sandwich, one with a cake and one with a cup of tea. Godfrey Brangham was born in Pontnewydd, Cwmbran and was educated at West Monmouth Grammar School before qualifying at the Welsh School of Pharmacy. Later, he obtained an MSc in wound healing and tissue repair at the University Hospital Wales. Godfrey Brangham’s previous works include the historical work Hangings and Hangmen at Usk Prison, The Day’s Portion, an Arthur Machen miscellany and Where Memory Slept, a biography of Arthur Machen’s wife, Purefoy Machen. 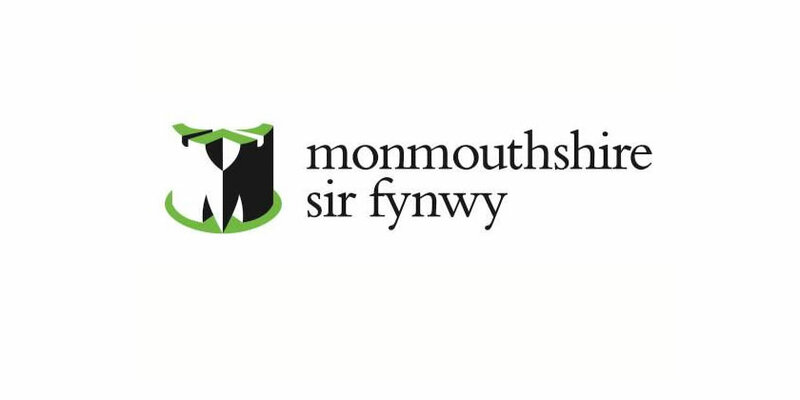 For further information, email uskhub@monmouthshire.gov.uk – or telephone 01291 426888. Usk Community Hub is based at 35 Maryport Street, NP15 1AE where there are two free car parks nearby.